Bella Vista has always been a great value when compared to most other parts of the country. It has gotten to the point where some buyers don’t even believe me when I tell them the prices of lots. I had one guy hang up on me, saying right before “ya, right!”. So what do you get when you purchase Bella Vista land? I will give a short description but keep in mind that every lot varies so much from the others, and one lot can be completely different than the lot right next to it. 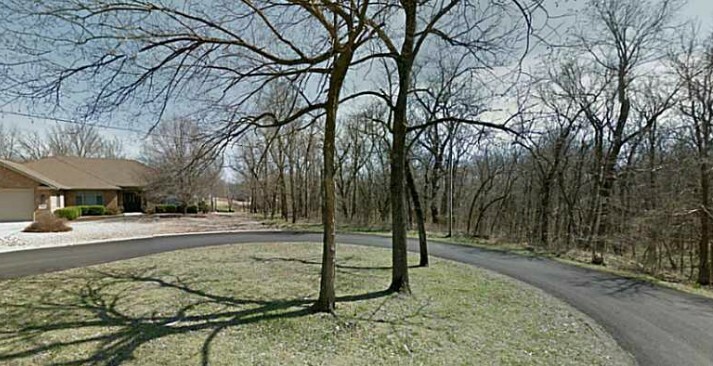 This is because the lots here were platted into the natural terrain of our hilly Northwest Arkansas. But basically, a Bella Vista lot is somewhere around three-tenths of an acre. All lots already have water available either on the lot or at the street. Most streets are already built, but if your lot is on a street that has no houses yet, chances are that the POA (our local HOA is called the ‘property owner’s association’) does not actively maintain that road. Supposedly, when you build on that street a new surface will be installed to provide you access. Additionally, you get electricity and other utilities such as phone, cable etc by making arrangements with the proper companies. Most are close and usually don’t cost you to request a hook up. But the main thing that you get when you purchase Bella Vista land is membership into our seven golf courses and seven lakes. 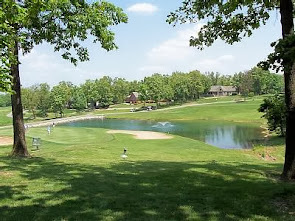 We also have restaurants, club houses, walking trails, a marina, a shooting range, indoor and outdoor pools, miniature golf, shuffleboard, racquetball, tennis courts, basketball courts, nine hole walking course, 9 hole cart-rider’s course, dinners and dances with live entertainment, over 50 clubs that include card playing, football based, and hundreds more things to do. So, for all this, what is the cost for the lot and for the POA dues? A typically Bella Vista lot runs somewhere between $3000 and $7,000. POA dues are $16 per month for vacant lots, and when you build then it goes to $24 per month. There is no time limit or minimum requiring you to build. What do you have to do to build on a Bella Vista lot? Typically, you will want to have a soil test done even before you buy the lot; I prefer to make that a contingency on the contract to purchase. No sense in buying a lot that you cannot build on, unless you are buying only as an investment or some other tax or collateral reason. Next, you may want to have the lot surveyed, or at least the corners marked, so that the lot is in a location with which you are comfortable. Bella Vista vacant lots are not marked, you pretty much have to have a plat and a tape measure to figure out where they are. I can help you if you want. I have all the subdivision plat maps. I would be happy to help you in your search for Bella Vista land or if you are wanting to sell your current land here.